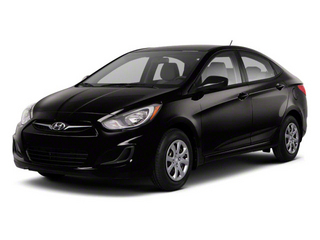 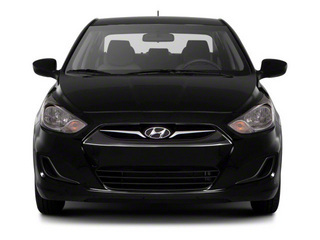 A sister vehicle to the Kia Rio, the Hyundai Accent is a subcompact available as either a sedan or a hatchback. 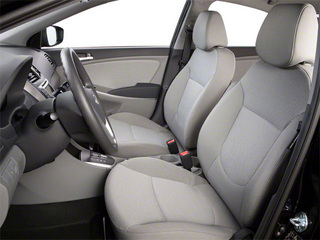 Well-equipped in standard form, the Accent has an impressive 92.2 total cubic feet of passenger room, defying the myth of small cars' cramped cabins. 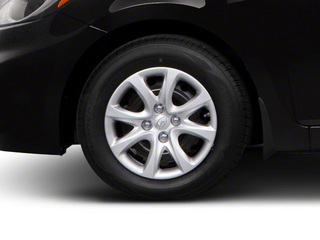 Fuel economy is also impressive, averaging 28 mpg in the city and 37 mpg on the highway, thanks in part to special low rolling resistance tires. 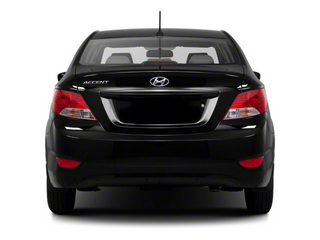 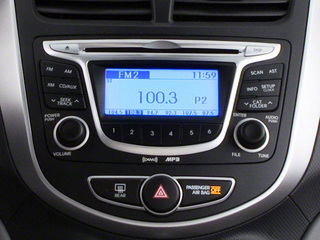 The 2013 Hyundai Accent is available in three trim levels: the GS hatchback, GLS sedan and the luxurious SE hatchback. 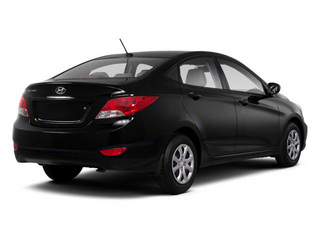 All trims have a 1.6L 4-cylinder engine that makes 138 horsepower. 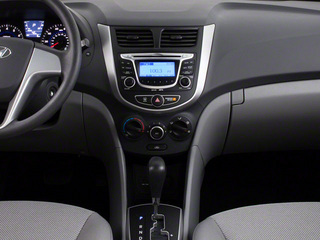 The engine is mated to a standard 6-speed manual or an optional 6-speed automatic transmission. 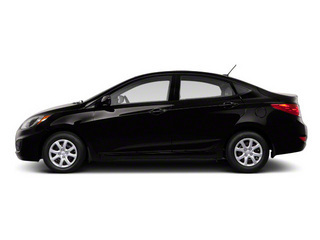 MacPherson Struts are used in front and a torsion beam suspension is used in the rear. 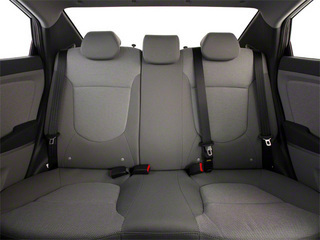 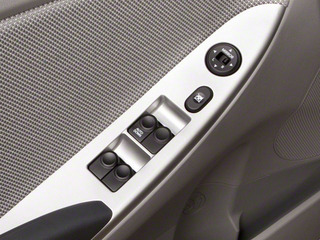 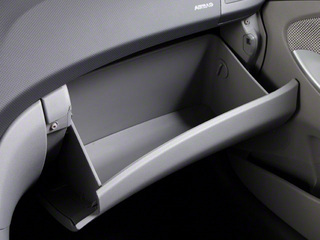 The GLS 4-door sedan comes relatively well equipped with a 6-way manually adjustable seat, a center armrest with cup holders, seatback pockets, illuminated vanity mirrors, a sunglass holder, air conditioning, a trip computer and a 6-speaker CD and MP3 player. 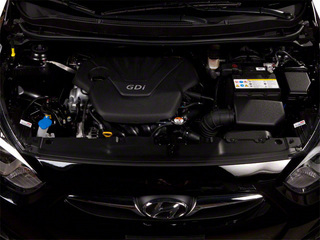 Standard equipment on the GS is similar to that of the GLS with the main difference between the two vehicles being body type, though the GS does include a rear windshield wiper while the GLS does not. 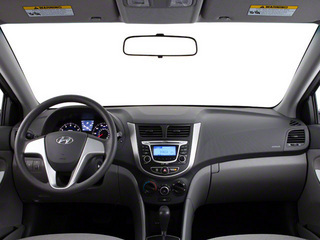 The sporty SE adds 16-inch alloy wheels, rear disc brakes, a sport-tuned suspension, turn signals located on the mirrors, fog lights, and performance tires. 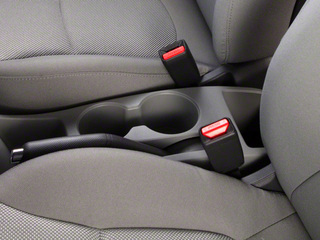 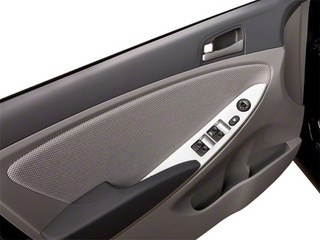 Power windows, doors and mirrors are standard on the SE and optional on the GS and GLS. 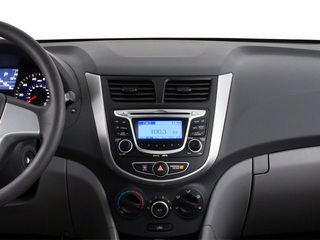 The SE also gets a leather-wrapped steering wheel and shift knob. 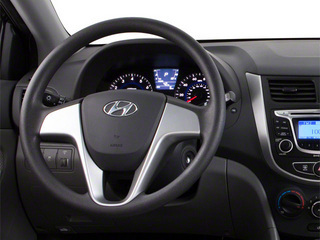 The steering wheel comes complete with controls for the stereo and cruise control. 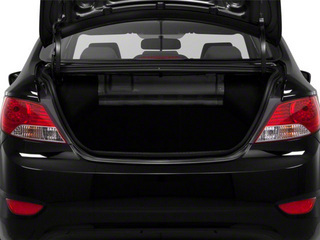 Buyers wanting a sunroof will need to order the SE trim in order to select the $900 option.